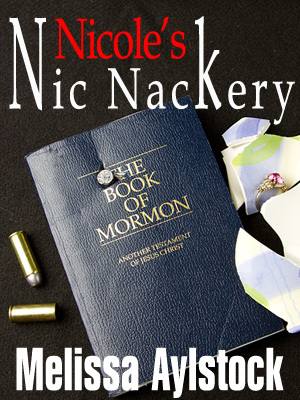 Nichole’s Nic Nackery is available as an Kindle edition e-book at Amazon.com Here is the link. Nicole, an outgoing and inquisitive young antiques dealer, has a knack for finding pearls among swine. One flea market excursion presents her with a tiny concealed treasure shrouded in mystery. The initial search for answers points to a possible criminal cover-up spanning three generations. If Nicole had known that poking at skeletons in other people’s closets could lead to her own demise, would she have continued? You bet. I also have a video out on my Author’s page at Amazon.com that gives some of the backstory into this novel. Check it out here. I’d love to hear your feedback on this book. Drop me an email.